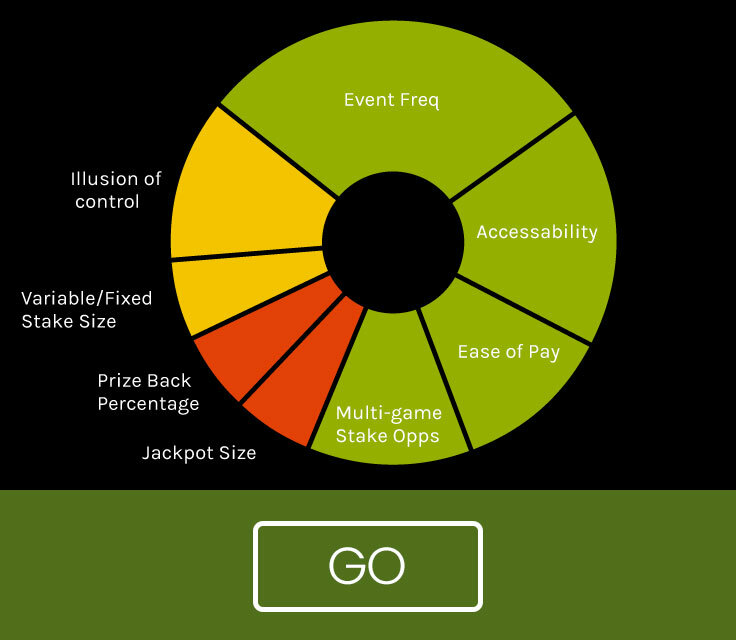 Gamgard objectively applies psychology to game design, balancing the fun and excitement of a game with a responsible level of risk. 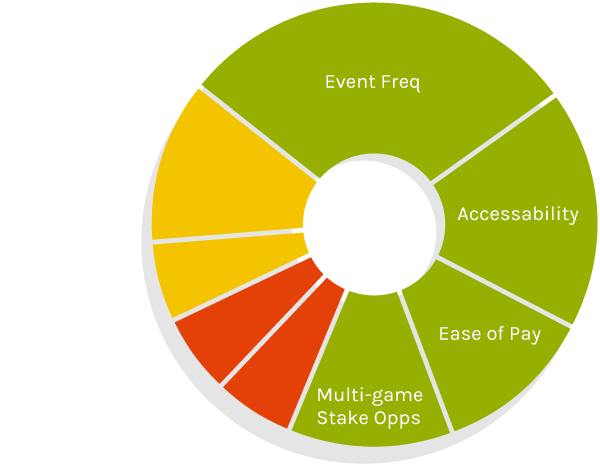 Used by gaming operators, gambling regulators and game developers world-wide for over 10 years. 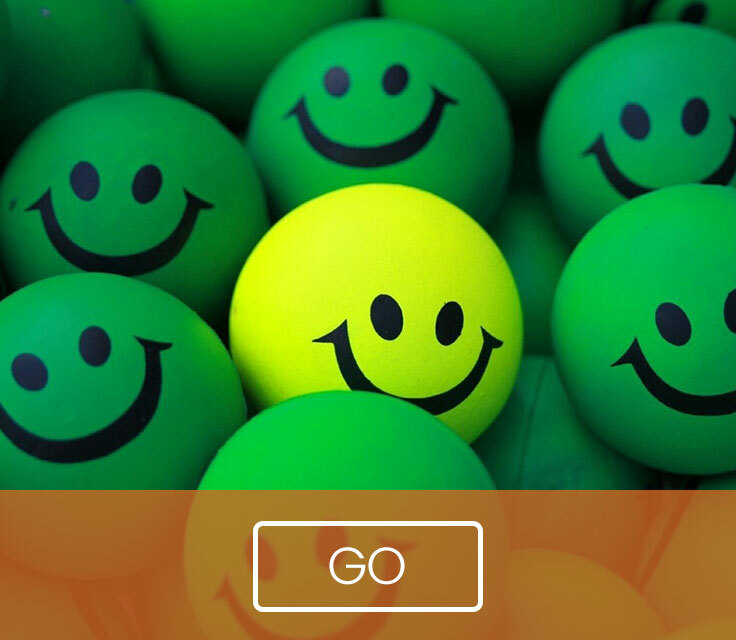 The Positive Play Initiative focuses on promoting healthy playing behaviour through positive actions and messaging, designed to demonstrate the benefits of engaging in responsible gambling behaviour. 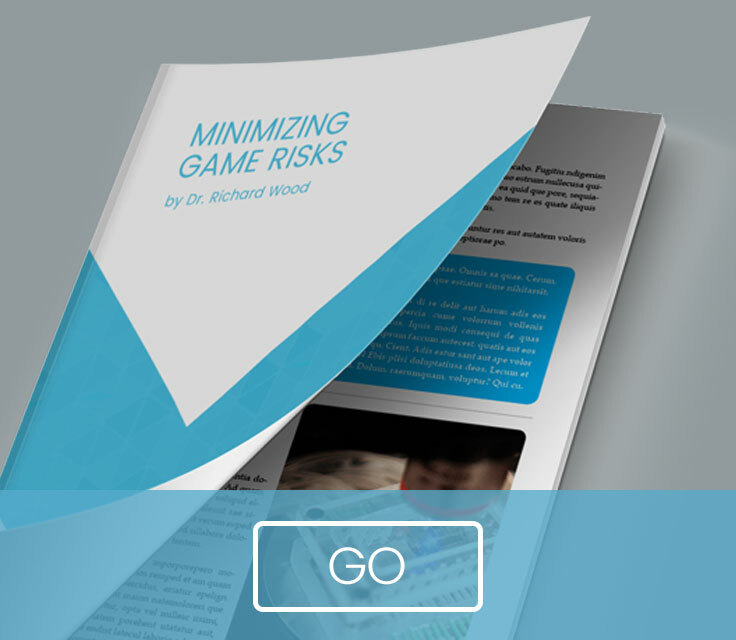 Rather than warning of the problems that gambling can cause, a message that is widely ignored, Positive Play provides examples of how everyday players keep their gambling fun and trouble free.